I get why people use GPS to navigate so much. I really do. I’ve become a little bit addicted to it myself over the past year or so. 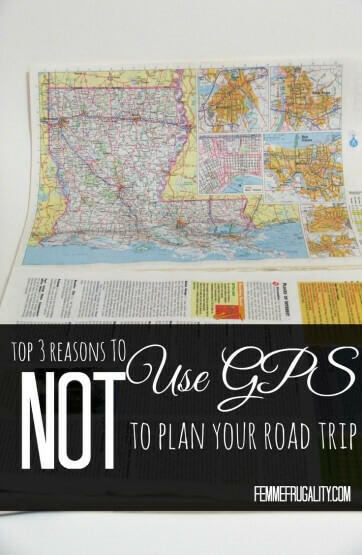 But with the upcoming road trip season, I wanted to share some reasons why you shouldn’t rely on GPS for your road trip. Using it can save you a little money on ink. It can save you the time and sanity it takes to pull out a map and plot your course. But it could also leave you stranded or missing an exit. Neither of which is fun. You may get lost. As a Pittsburgh native, I know not to rely on my GPS to tell me when to exit downtown. It will tell me two seconds after I’ve already passed the on-ramp, at which point I have to drive five miles out of my way just to turn around. I also know that we have stairways that are officially considered streets. (No joke.) My GPS seems to think my car can handle it. I know better. But you wouldn’t know that. Not if you’re visiting. Pittsburgh is a tertiary city in a big country, and it’s not the only place oddities like this exist. You may lose signal. I’ve driven large swaths of this country that don’t have people, nonetheless 3G. Even if you’re going to a big city where you can rely on a network, you’re going to be driving in areas in between. If you’re driving and lose GPS signal, you’re screwed. If you’ve set out your navigation on paper, you’ll be good to go without relying on spotty technology. You might miss something. When you plot out your trip before you leave, whether you do it with an old school map, or by printing it out from a map app, you get an idea of where you’re going before you get there. That means if there’s a cool attraction or historical site two miles down the road, you’ll be able to plan a detour ahead of time. If you use GPS, you might just pass it up unknowingly as Siri tells you to stay straight for 264 miles. Believe it or not, people did hit the road before smart phones. You can do it without technology, too. One option is to go super old-school and get a map. For the bulk of your trip, you’ll probably do just fine with a map of the entire country. Then, buy another for your destination’s specific locale. That way you’ll be able to figure out where your accommodations are after you get off the exit. Another option is to use a little bit of technology. Type your “to” and “from” into a map app on your PC, and then print the directions out. It’s essentially the same thing as using your GPS device, except it won’t talk to you. 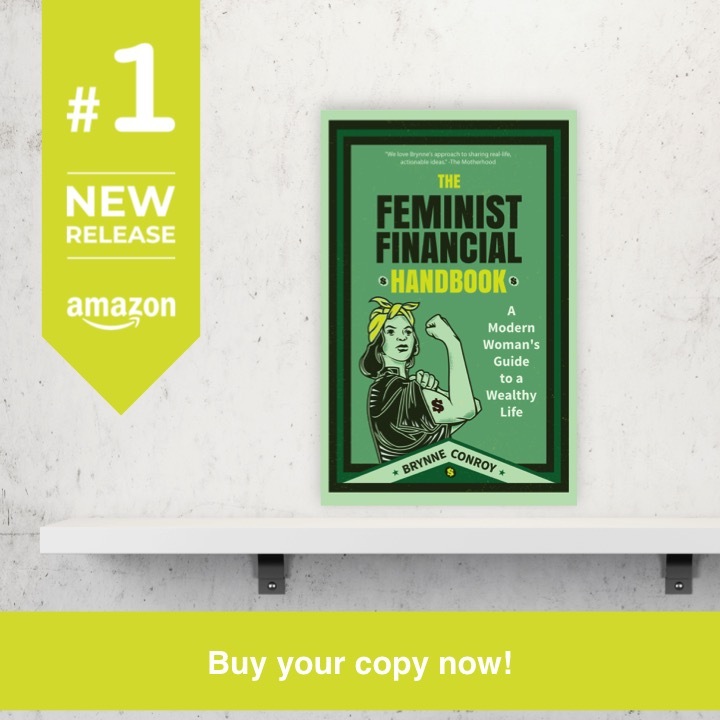 Some reading is required. However you navigate, remember to take good care of your vehicle before taking a big road trip. Getting lost because of your GPS is one thing. Getting stranded because your car broke down in the middle of nowhere is quite another. Take your car into your dealership for a checkup before you go. Make sure you have roadside assistance either through your insurance or a third-party provider. Once you’ve got your safety covered, pull out that good old paper, and have the trip of a lifetime. This entry was posted in travel on February 25, 2016 by femmefrugality.